Not only can we at indiaauthentictours.com arrange you your holiday of a life time from start to finish, we can also provide the following serves to those that wish to use them. Private car rental for those who wish do do their own driving, domestic flight, bus and train tickets for those who wish to travel independently through India. Drivers on a daily bases for those who wishes to use diverse forms of travel and profession guides on a daily bases or for ones complete tour. Dear potential customer, if there are any services you require that are not listed, please do not hesitate to contact us. 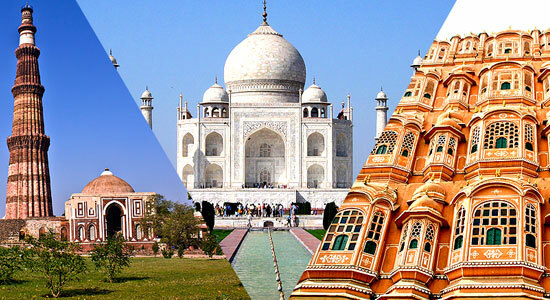 As mentioned before our motto at indiaauthentictours.com is " everything is possible".